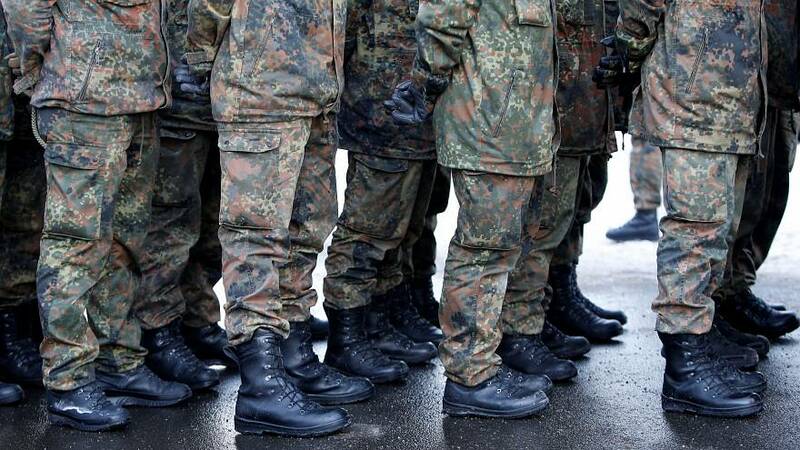 A German soldier has been cleared of planning a terrorist attack while masquerading as a refugee. Despite speaking no Arabic, Franco Albrecht, 28, obtained asylum by posing as a fruit seller from Damascus. He was arrested in April, accused of planning to assassinate politicians and blame the acts on immigrants. However, the Federal Court of Justice has ruled that there is insufficient evidence that a "serious act threatening the state" was being prepared. Albrecht still faces fraud charges over benefits he claimed while pretending to be a refugee.